Last day, and a difficult one to beat. 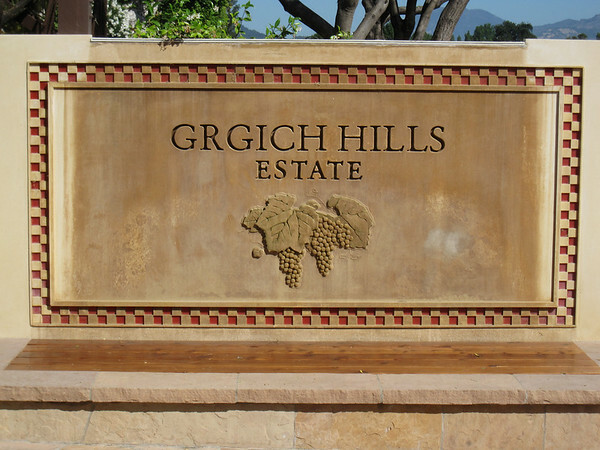 We started at an old favorite: Grgich Hills Estate Winery. For those who've seen the movie Bottle Shock, the reality is that Mike Grgich was the winemaker at Montelena for the '73 Chard. They make a full suite of wines on their own vineyards which are both organic and biodynamic, so they are about as natural as you can get. Fortunately, Grgich distributes most of their wines so I didn't have to buy any here. 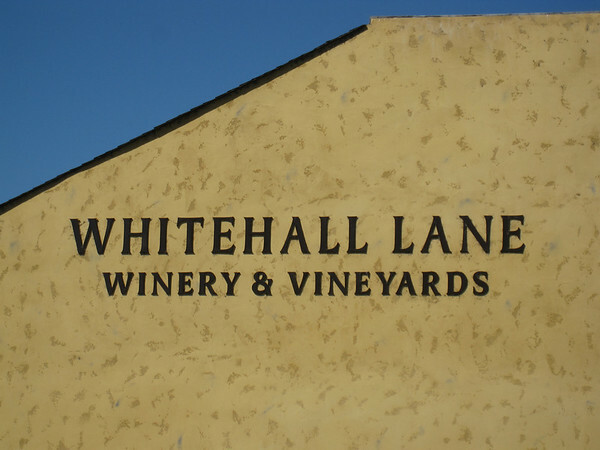 Whitehall Vineyards sits right up Rte 29 from Grgich so we stopped there and each did tastings. The wines weren't spectacular, but the Chardonnay was nice, so we purchased a bottle. 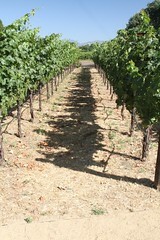 Out third tasting of the day took us to V. Sattui winery. 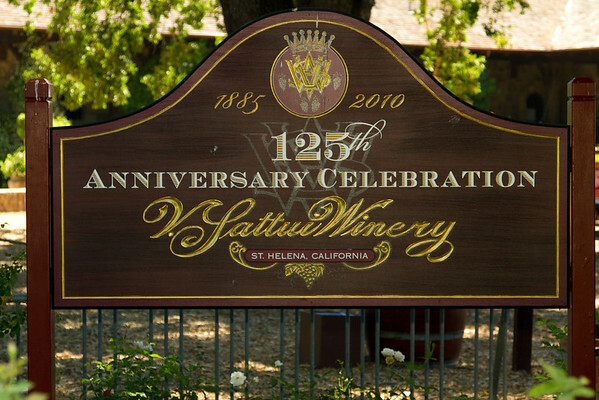 A bit of a disappointment, V. Sattui is extremely commercialized, but has a nice deli and picnic area if you buy food and wine there. 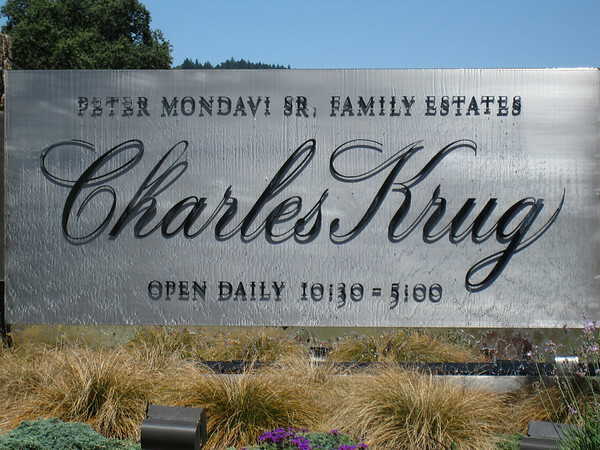 Owned by Peter Mondavi, Robert's brother, Charles Krug winey also distributes widely, but they make a nice Port they only sell at the winery, so we each bought a bottle. 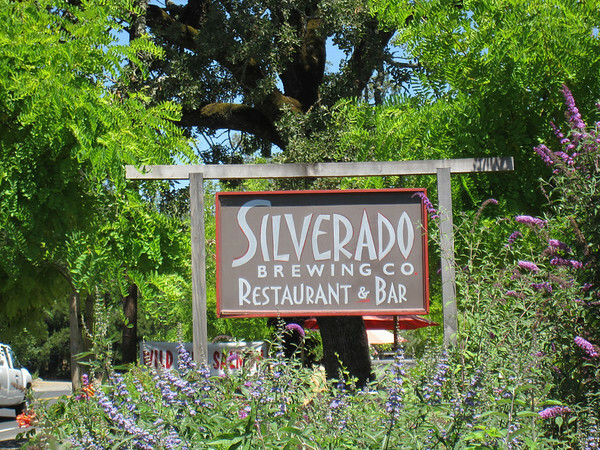 For lunch we went to Silverado Brewery, a really nice brew-pub in St Helena. I ordered the fish and chips and a pint of seasonal American Wheat beer which tasted great. The last winery of the day completely made up for our earlier disappointments. 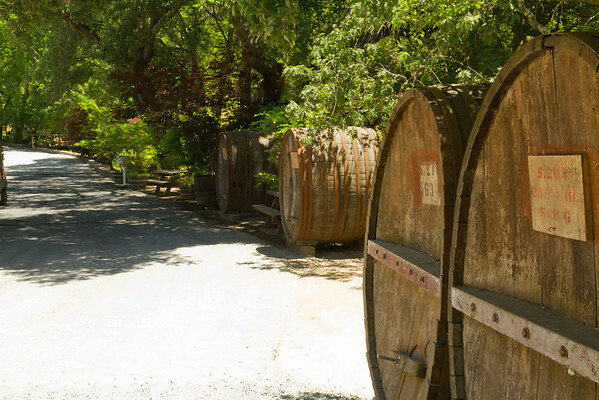 Rick from Frank Family recommended we go to Bremer Family winery up the mountain on the Silverado Trail side of the valley. Richard poured us one of the best tastings we had this week and was a great finish to our vacation week. We spent two hours tasting, getting quizzed on wine (Bill got and A+++++), and totally enjoying ourselves with another couple that came in soon after us. Highly recommend, we even purchased a $105 Cabernet to bring home.